dance.net - Full Time-Salary, Principle Teacher/Assistant Director (10250267) - Read article: Ballet, Jazz, Modern, Hip Hop, Tap, Irish, Disco, Twirling, Cheer: Photos, Chat, Games, Jobs, Events! Opened in August 2014 under the name of Studio 321 with 35 students and 2 instructors, and has more than doubled enrollment. The studio currently boasts 3 large dance rooms, one of which can be converted into a theater, all with sprung floors. A Dancer's lounge, Teachers' Lounge, costume area, private teachers' offices and a dance Boutique are also available for our teachers and dancers to enjoy. SBI teachers have provided the students with premier classical ballet training that the students, parents and school desire to continue. 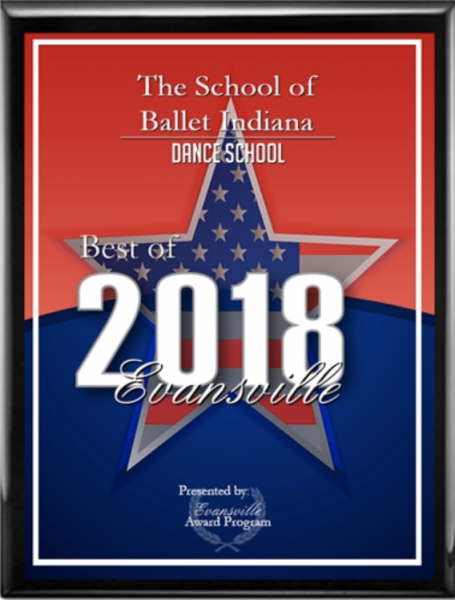 Due to our growth, in Summer 2018, our program changed its name to, The School of Ballet Indiana. We highly encourage our dancers to gain as much experience, education and performance opportunities as possible. 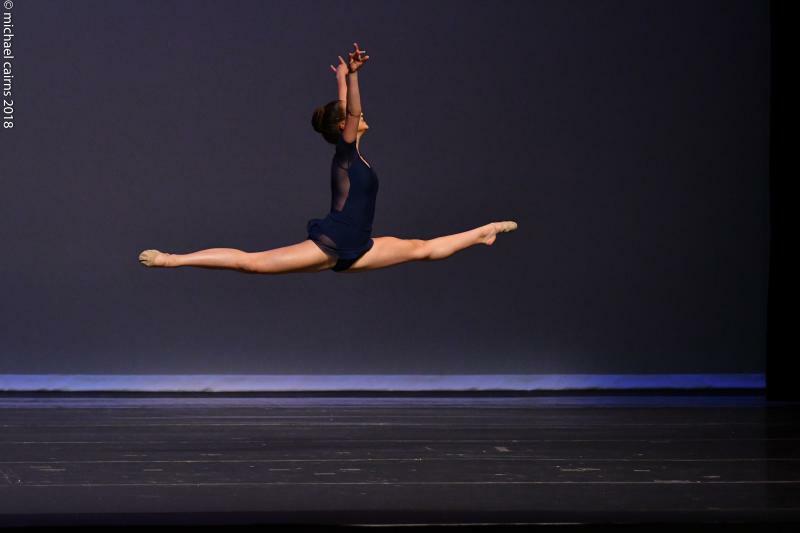 Many of our dancers travel and compete in National and World Wide Competitions, as well as train at world renown professional ballet companies during Spring break and summers. Coaching and Choreographic opportunities are possible. Approximately 15-20 hours per week of dance instruction, including after school, evening hours, Saturday and private lessons by request. -Teaching other styles of dance or related disciplines, such as Contemporary, yoga or Pilates. -pointe technique instruction at all levels. -determination of readiness for & help with the transition to pointe. -maximizing each student's dance potential through Creative teaching and positive corrections. -choreographing and rehearsing variations and pieces for student performances or videos. -pre-professional support for those students desiring a career in dance. -assisting in the development of the ballet program curriculum. -perform and/or choreograph for ballet Indiana, a non-profit production company affiliated with the school of ballet Indiana. -hired as a head coach/weekly coaching for our upper level students that compete in ballet competitions. -Opportunities to grow your individual brand and name through students and competitions. -opportunities to grow your individual brand through continued dance or dance related education and certifications.